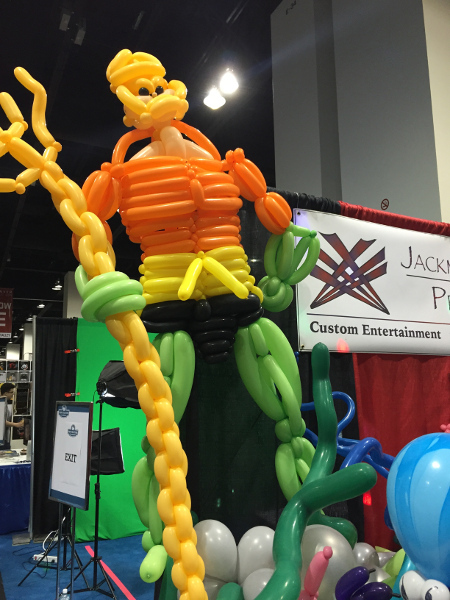 Bleeding Cool has posted photos from Denver Comic Con, including an excellent life-sized Aquaman made from balloons. 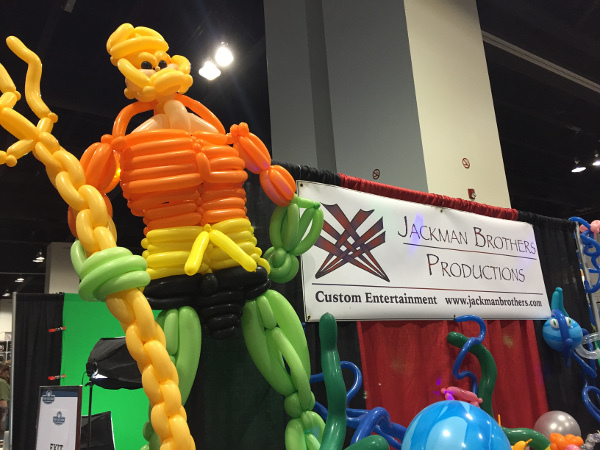 I still think my Aquaman balloon is much cooler than this one. But then, I'm biased.